When it comes to your premises, business security is a serious concern that needs addressing. Rest assured that our accredited guards have it covered. Contact our office in Arbroath, Angus, to hire reliable security guards for your premises. 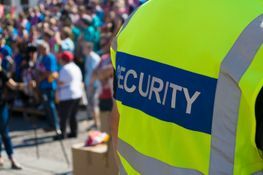 Choose Savat Security Services for fully accredited security guards. 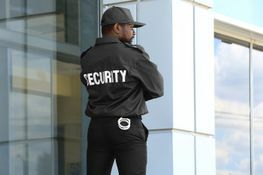 Our staff accommodate all of your security needs, protecting not only your property but anyone within the premises too. We believe that feeling safe is a right, that’s why we’re here to guarantee your peace of mind. Our security guards are both friendly and sensitive to any situation, so don’t hesitate to contact us. Over the years, we have found every one of our customers has different needs and circumstances, and that’s why we offer a bespoke service tailored to your needs. Contact Savat Security Services now, in Arbroath, Angus, for the experienced security guards that your business deserves.